One of the greatest Android feature is the incredible personalization ability that this Os has improved over the years. Personalization… this strange word may sound you very clear but if you think carefully what this word mean on mobile area it’s clear that the most customizable operative system in the wolrd is Android. Today I’d like to talk to you about another strange word quietly related with personalization, the word is Launcher. This strange word is very simply to understand, it literally means a system that launches some links to achieve a result. Now, said in this way, it’s not very clear but much more simply, think about your device homepage, with widgets, apps icons, and indicators. All this interface constitutes the launcher. We’ve already talked in this article about the best launchers available at the moment so in this article we want to clarify as better as possible, how to use a launcher. What does it mean precisely? 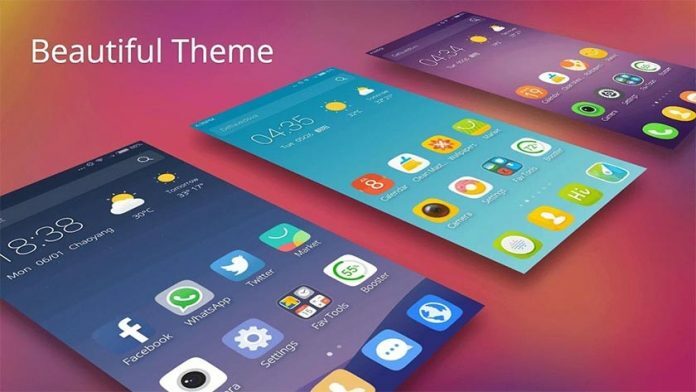 It mean that you can replace your default launcher with another application changing the layout of your phone to perfectly fit your preferences. On the Google Play there are a lot of useful launchers that can be easy installed with just one click on the install button. But let’s see more in details how to install a launcher. 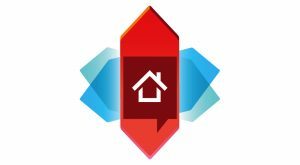 2) There are several applications that you can install, let’s assume that you like to try Nova Launcher, so slide down the apps list, find Nova Launcher and hit the install button. When the installation is completed you have to select which launcher you want to enable, let’s press the home button and switch to Launcher app. Once completed the home will be refreshed and you will see the new interface. Do you like it? Really simple, isn’t it? Ok, but now the configuration need to be completed, yeah nova supports all type of configurations it’s probably the most customizable launcher available at the moment that’s why that it is best in class app available to Android users. What can I do with a launcher? To set up nova you have several options, if you have already used nova and you have saved the options you can simply restore your setup by using the option restore. But if you are new to nova and you have no experience we’d like to advise you to watch the app description or if you are a geek you can try all the options to see what happen. Remember that is you don’t like Nova or one other launcher, you can remove it going on your apps section in your settings.